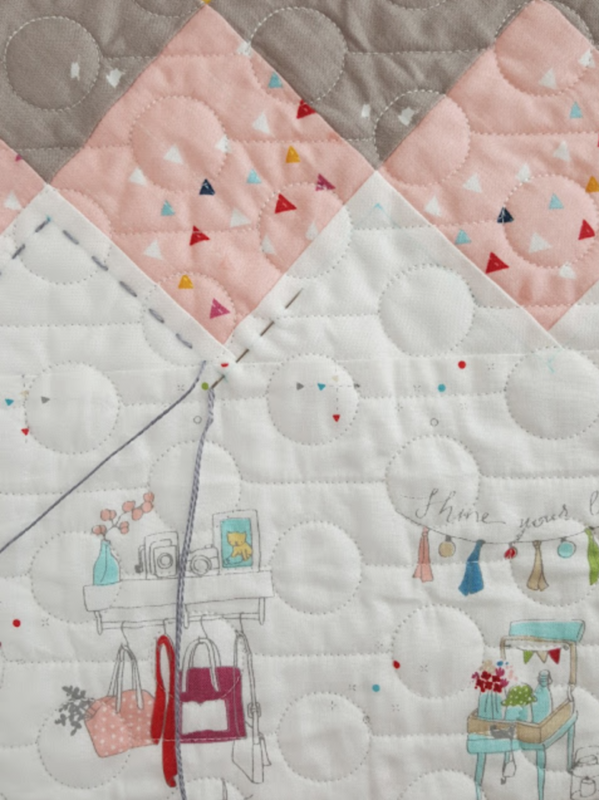 Today we are excited to hop over to Woodberry Way, where Allison is sharing this gorgeous On Point baby quilt featuring Minki Kim’s newly released “Dear Diary” fabric collection. Allison fussy cut the center to feature Minki Kim’s sweet little sketches and sayings. The on point squares frame out the center beautifully with their cheerful, bright colors. 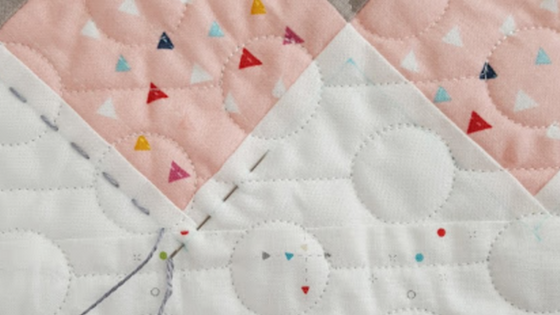 Allison also shares her tips and tricks for adding hand stitching to a quilt. It’s so nice to hear how the pros do this. Her tips and laid back advice will help us all relax, stop over-critiquing our own work, and enjoy the process a bit more! 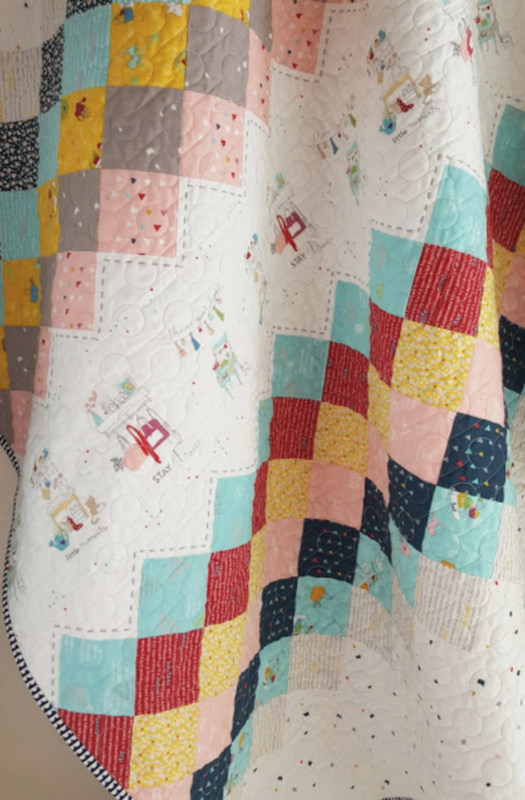 Click HERE to visit Woodberry Way for more photos and info about this quilt and tutorial. You can follow Woodberry Way on Instagram @woodberry_way. Be sure to also follow Dear Diary designer, Minki Kim, on Instagram @zeriano. So Many Projects to Love!